Maritime Vinyl: Top 5's of 2012 - Chris Doyle! Next up on our "Top 5's of 2012" we have my buddy Chris Doyle! Chris is not a record or CD collector but he sure is a big fan of music. Plenty of time over the years we have discussed our favorite artists and I am always curious to find out what he has been listening to! You can follow Chris on twitter as well at @cdlawrence. First, I'd like to thank Brad for asking me for my Top 5 albums. It made me realize that while I do listen to a lot of music, there isn't a lot of newer music that spends time on my IPhone. I am totally a digital music collector. (I don't hear much difference in the music between different formats, but blame that on too many years wearing headsets) so for full albums to make it is even rarer. But here they are, in no particular order, the 5 albums that spent the most time on my portable music device in 2012. 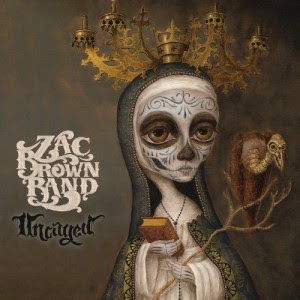 Zac Brown Band - unchained: I caught a HDnet special on these guys when the first album, "the foundation" came out and I have been a fan ever since. A fun album that has its meloncolley moments with songs like "Goodbye in her eyes", it takes the Zac Brown band reputation as a country jam band to the next level. 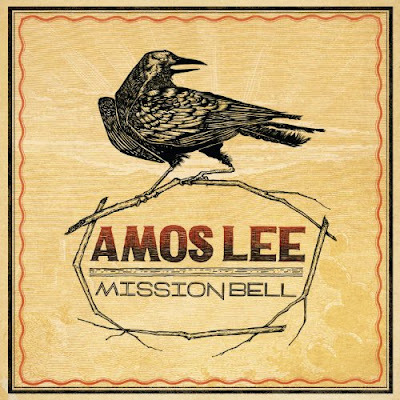 Amos Lee- Mission bell: "Day that I Die" on the Zac Brown Band Album was my first run in with Amos Lee and led me to get all of his albums. This 2011 release is one that shows a folky laid back style that really fills up a room and perfect for just hanging out. Also from these sessions is an EP called 'As the crow Flies" that is worth a try as well. 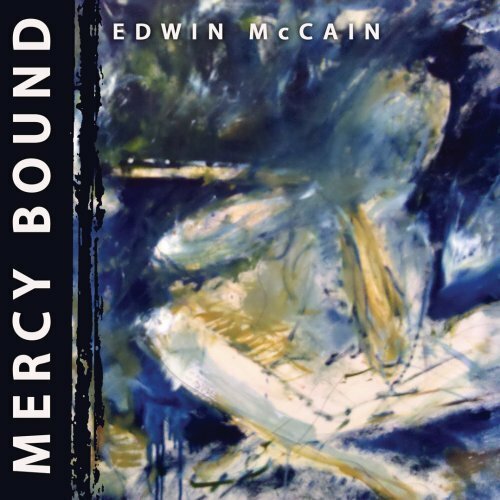 Edwin McCain- Mercy Bound: This album has a permanent place on my iPhone. I have been a fan of Edwin McCain all the way back to "I'll be" and the "Misguided Roses" album but this one blows the rest of them right out of the water. 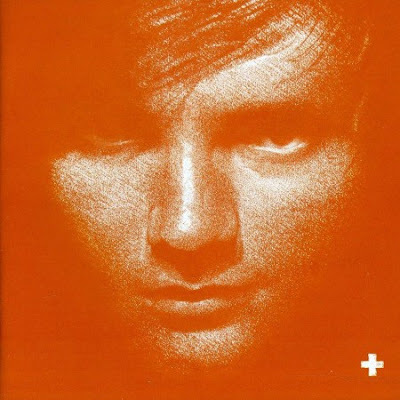 Ed Sheeran - +: One thing that I have grown to appreciate is entertainment from England (If you haven't watched the BBC version of "Sherlock", take some time out and do it, you won't be sorry). I've spent a lot of hours at my desk listening to this album and is a go to. Alan Doyle- Boy on bridge: My list would not be complete without a Album from the Great Big Sea boys. 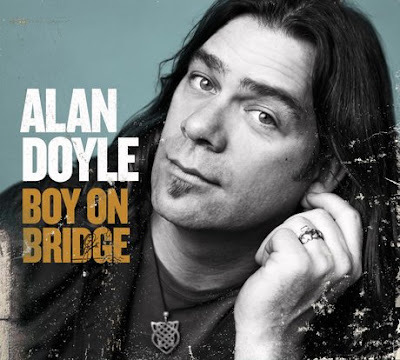 Sean Mccann was the first to go the solo route, but Alan Doyle has taken the best parts of a GBS album and distilled them down to something that he can pull off himself.